The tall man with the ponytail and the flashy silver rings gave a slight smile as he shook hands with the King of Sweden on December 10, 2002. Even in the formal setting of the Nobel Prize ceremony, Dr. Vernon Smith’s idiosyncratic style shown through the tuxedoes and satin sashes. He was then presented the award "for having established laboratory experiments as a tool in empirical economic analysis, especially in the study of alternative market mechanisms." Smith, a Kansas farm boy, raised during the Dust Bowl and trained in electronic engineering, had taken on the established ideas of economic theory and brought an engineer’s and scientist’s sensitivities to the field. His experiments created a new way for students to learn theory and for seasoned economists to test their assumptions. Experimental economics, and the model experiments devised by Smith, have become commonplace in economic and business courses internationally. More importantly, economists now have methods to test hypotheses in a laboratory setting before putting them into use. These results owe their popularity to Smith’s “outside of the box” ideas. This innovative spirit found a home at George Mason University from 2001 to 2008, where Smith and seven colleagues brought their brand of experimental economics to Mason’s already well-known economic department. Thomas Carlyle dubbed economics “the dismal science” in an article printed in 1839. Economics had been considered a science like astronomy—destined to gather data by way of field observation. Smith’s experimental economics showed that economics can be treated like a laboratory science, and starting in 1975, he found that laboratory at the University of Arizona. For twenty-six years, Smith and his colleagues grew the field of experimental economics into a powerful set of tools. In keeping with their unconventional practices, their work encompassed such non-economic methodologies as game theory and psychology to find the answers. In June of 2001, George Mason University, through the efforts of Dean of the College of Arts and Sciences, Daniele Struppa, presented Smith with an offer he could not refuse: a chance to lead the Interdisciplinary Center for Economic Science (ICES) at the Arlington Campus. This Center, created in part by a three million dollar grant from the Charles G. Koch Charitable Foundation, would be part of the Department of Economics, and would offer Smith and seven of his colleagues links to the Mercatus Institute and the opportunity to work in the heart of the Washington DC area, with its confluence of government, business, and high tech industry. It was only a short year and a half later that the Nobel Committee chose Smith and Princeton economist Daniel Kahneman as the 2002 recipients of the prize for Economic Science. Kahneman also approached economics from outside the field, pioneering the research of the role of psychology in the market process. The two professors divided the one million dollar prize: Smith donated his portion of the award to fund the International Foundation for Research in Experimental Economics (IFREE), which he founded in 1997 to further education in experimental economics. George Mason University’s Department of Economics now had an international reputation as a school which hosted two Nobel laureates and with major research facilities in the field of experimental economics. Browse items pertaining to Vernon L. Smith. Video Clip of Dr. Vernon Smith, The Nobel Prize Website, Nobelprize.org. Accessed July 5, 2012, http://www.nobelprize.org/mediaplayer/index.php?id=628 . "Vernon L. Smith – Autobiography," The Nobel Prize Website, Nobelprize.org. Accessed July 5, 2012, http://www.nobelprize.org/nobel_prizes/economics/laureates/2002/smith.html . "Vernon L. Smith - Autobiography". The Nobel Prize Website, Nobelprize.org. Accessed July 6, 2012, http://www.nobelprize.org/nobel_prizes/economics/laureates/2002/smith.html . David M. Levy, How the Dismal Science got its Name (Ann Arbor: University of Michigan Press, 2001). Jennifer Jacobson and Dan Curry, “7 Economists leave University of Arizona for George Mason University,” The Chronicle of Higher Education, June 22, 2011. Accessed July 6, 2012, http://chronicle.com/article/7-Economists-Leave-U_of/2379/ . Elena Barbre,“Professor wins Nobel Memorial Prize in Economic Sciences,” The Mason Gazette, October 10, 2002. Accessed July 6, 2012, http://gazette.gmu.edu/articles/3990 . "The Sveriges Riksbank Prize in Economic Sciences in Memory of Alfred Nobel 2002." Nobel Prize Website, Nobelprize.org. Accessed July 6, 2012, http://www.nobelprize.org/nobel_prizes/economics/laureates/2002/ . 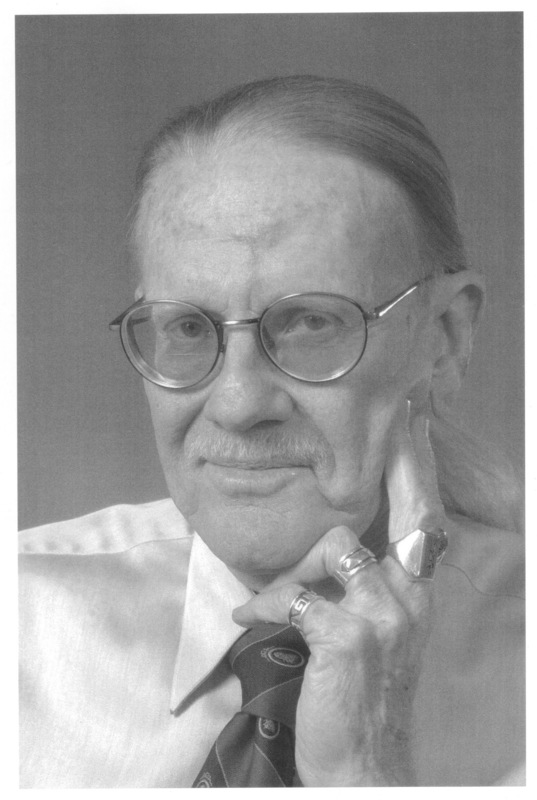 Daniel Walsch, “Nobel Winner Smith to Depart; Mason to Continue to Focus on Experimental Economics,” The Mason Gazette, July 26, 2007. Accessed July 6, 2012, http://gazette.gmu.edu/articles/10550 . ICES Website at George Mason University. Accessed July 9, 2012, http://ices.gmu.edu/about-2/our-center .